‘Shopcorn’ consists largely of a platform and Shopcorn (blockchains). ‘Shopcorn platform’ supports API or PG module for extensibility. 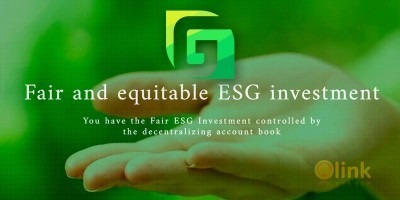 Shopcorn aims to make the world where ‘consumption becomes profit’. In ‘Shopcorn platform’, the users make some daily consumptions and thus mine encrypted coins. 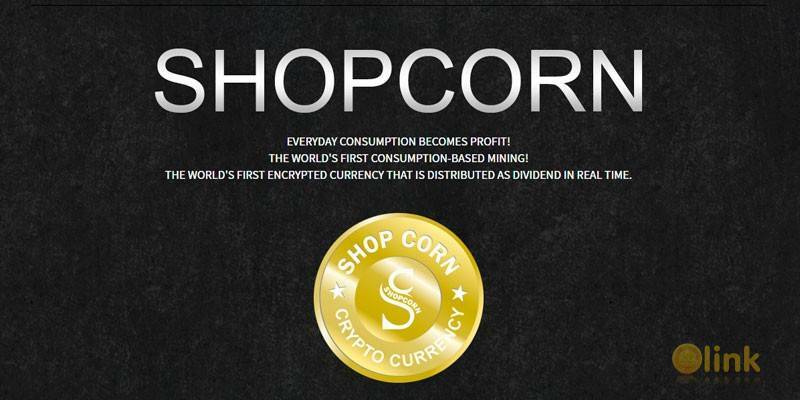 And the entire platform revenue is allocated in real time to the owners of the encrypted coins for the amount they hold Shopcorn. In addition, ‘Shopcorn platform’ adopts API (Application Programming Interface) and PG (Shopcorn Payment Gateway) modular system so the users can mine Shopcorn at any shopping malls, platforms, and contents in the world. Of course, multi-language service is offered for contents, which will make Shopcorn ‘a global single consumption platform’.